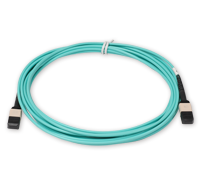 Fiberonsale has built its reputation as a leading supplier of high integrity optical communication products assemblies by sourcing only the highest quality products as well as being committed to our customer's needs. 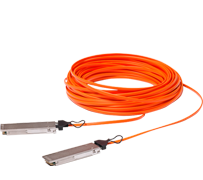 Customized solutions for all needs and specifications are available in Fiberonsale, and about 80% of products on our website can be customized. 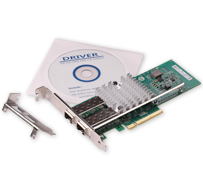 We can work with your preexisting designs as an outsourced manufacturing partner or assist you in rapidly achieving tailored answers for demanding optical fiber communication products. Let's start your Custom Project with Fiberonsale. 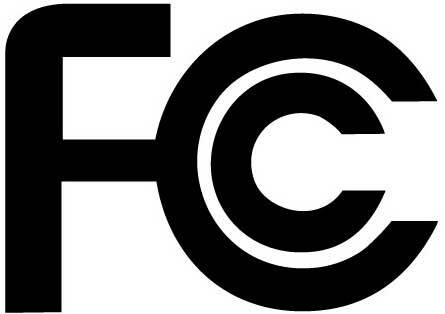 Fiberonsale provides optical and electronic engineering services. 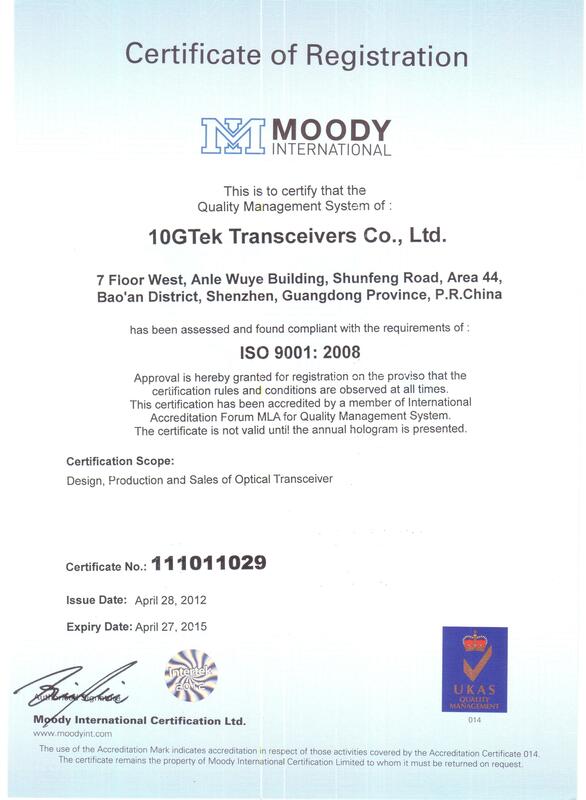 We welcome any inquiry for customized optical and electronic solutions for optical communication industry. Our primary corporate capabilities include software engineering, systems engineering, network engineering, systems support, program management, and information assurance engineering and analysis. We have built strong industrial relationships based on our ability to provide high quality engineering services, and our striving to be a fair and responsible partner. Fiberonsale provide customized solutions for all needs and specifications, such as Optical design, Mechanical design, Printed Circuit Board (PCB) layout and Electrical design, Software & Firmware design, Integrated assembly, Specific labels, etc. 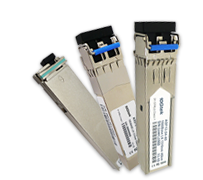 We also supply custom transceivers in other specifications as below. 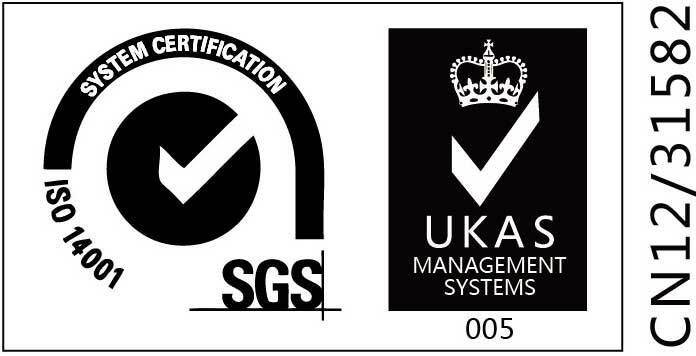 If you have any other special requirement, pls contact us directly. 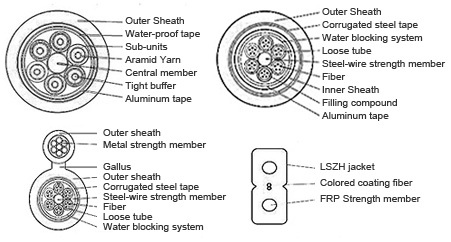 Fiberonsale provide a consultative approach to engineering custom cables. 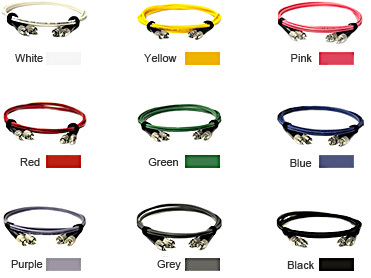 We can offer customization solutions for Any Type. Any Length. Any Color as well Label or Logo customs. get economies of scale while still maintaining critical timelines. 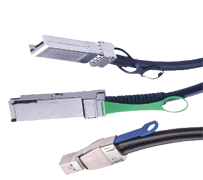 We provide whole series of 1xN and 2xN (N = can be from 1... 64) PLC splitter products. We offer both custom design and cost-effective manufacturing techniques (whether domestic short-run or off-shore large volume production) to ensure you get the right solution right on time. Different package and logo can follow client's different inquiry. The following are some specifications for your reference. 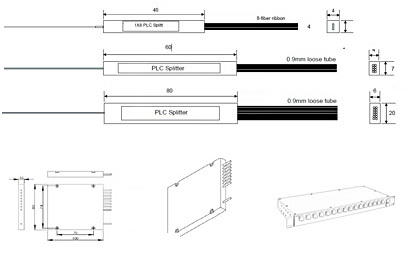 We can also combine two or more PLC Splitter modules into one ABS box. Below is an example of custom PLC Splitter Mini-module with three 1x2 PLC Splitter in one ABS box. 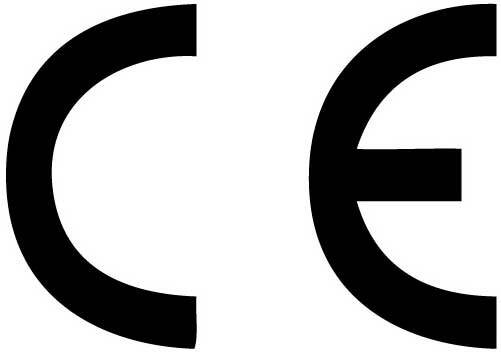 We partner with our OEM customers in the design, material selection and manufacturing for high temperature or other environmental needs. 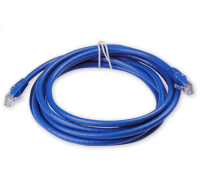 All our OEM fiber optic cables are manufactured and monitored to ensure compliance with our client's predefined specifications. 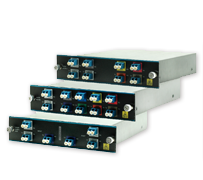 We can also combine two or more PLC Splitter into one rack-mount mental box. 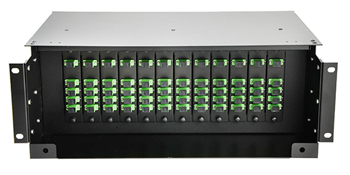 Customized Empty 4RU Rack Chassis to hold 12 Pieces 1x4 Fiber PLC Splitter with Standard LGX Cassette. The relative positions can be switched. The 1x4 PLC LGX cassette can also be replaced by other branches, like 1x2 or 1x8. 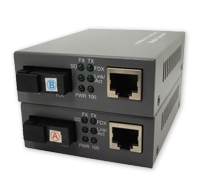 This is for two pieces 1x2 PLC in one LGX mental box, and then four LGX be hold by one rack-mount chassis. 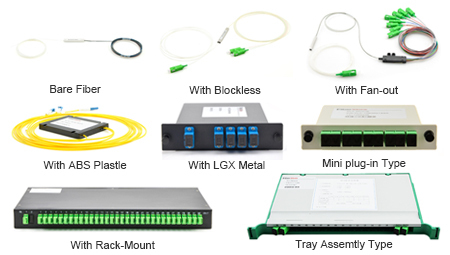 The rack-mount chassis could not only hold PLC in LGX mental box, but also C/DWDM MUX DEMUX, CWDM/DWDM OADM, FBT coupler and MPO/MTP cassette. We could offer any customized service according to your requirements. Follow the steps below for OEM & Custom ordering. 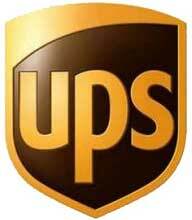 We'll help you create a perfect custom solution according to your requirement. a. Email (info@fiberonsale.com) or Call (+86-755-29988100) us a rough sketch to a detailed drawing. b. Waiting for project feedback from our engineers 1-2 business days. Notice: We can arrange production as low as 1 piece and as high as 1,000 pieces in 1~4 business days once order placed; All custom products are guaranteed against manufacturing defect; All custom assemblies are non-cancelable and non-returnable once production begins; All of our optics come with a lifetime warranty.